Today something happened that was to be expected: Google says no to the Installer application in CyanogenMod Play Store. 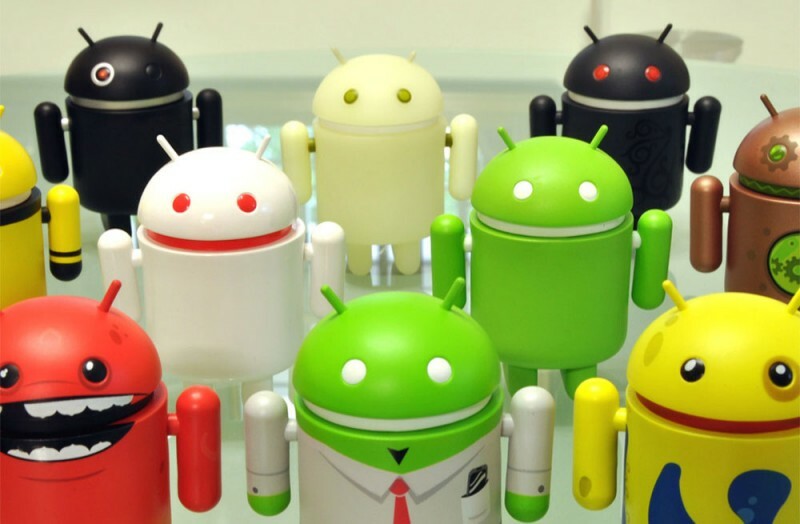 A direct developers Android ROMs alternative message. The application CyanogenMod Installer installation allowing CyanogenMod ROM for Android devices without having to root or unlock the bootloader , which had been launched in the Play Store has recently been withdrawn today for violating the terms of service, as CyanogenMod has announced on its official blog . Was to be expected, since CyanogenMod Installer, it facilitated the process of installing the new ROM, which is not controlled directly by Google. So the guys in the Play Store you have suggested CyanogenMod developers withdraw “voluntarily” as applied or will be forced to remove it by administrative means . The application then has been removed by CyanogenMod, pending negotiations, which indeed will not, because this really is not that very grace fall Google. 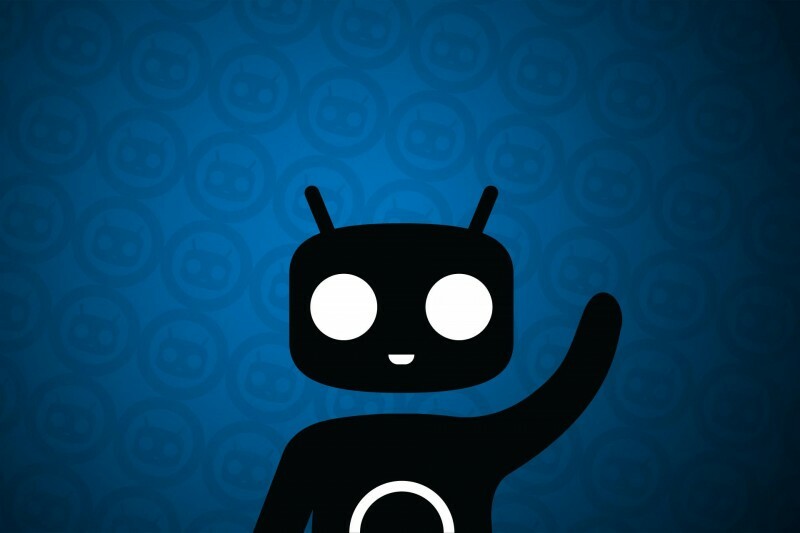 CyanogenMod states that in addition to the Play Store, had sent his application to CyanogenMod Installer stores Amazon and Samsung. This application allows you to install more easily developed by the CyanogenMod ROM , which is nothing but an Android version with better performance, and allows certain devices that were not considered by Google for the latest Android updates, have the latest news and are not “official” way. With the withdrawal of CyanogenMod Installer we can increase our suspicions that Google already sensed what was coming with the popularization of this ROM, now it seems that in the near future we will have a smartphone Cyanogenmod additional interest from companies like Oppo and ZTE to bring This firmware natively in some versions of its terminals. The problem happens when this ROM leave to bring Google services. In the end, Android is not as free operating system and Google is definitely not an altruistic and selfless organization that brings to all the Android operating system.